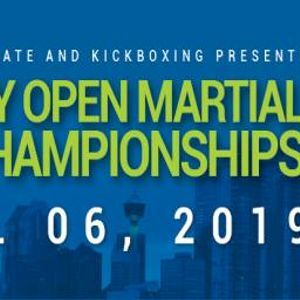 The 2nd annual Calgary Open Martial Arts Championships (COMAC) will showcase some of the best talent in Western Canada for Sport Martial Arts. 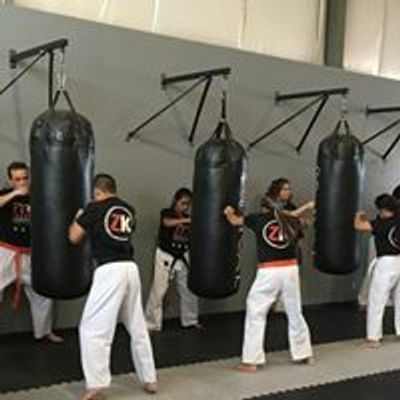 Our goal is to build a strong camaraderie among martial schools of all styles, and to provide a positive experience in developing growth for competitors. We welcome new and existing clubs to our open martial arts tournament which will have divisions for - Traditional forms, Point-fighting, Weapons forms, Creative forms, and Light Kickboxing. New for this year is a Self Defense team demo division and Team Sparring. Awards will include Grand Championships in 5 separate categories – Black belt adult forms (Cash prize), Black belt adult sparring (Cash prize), Jr. Black belt forms, Colored belt 13-17 forms, Colored belt 12& under forms. Download a copy of the Tournament Package below, which includes Rules, Divisions, and Registration. Save more by pre-registering by March 31. Please subscribe to this Facebook event for the latest updates. If you have any questions or would like to inquire for more information, please contact Sensei Alex Capicio at 403-465-1301, email Y2FwaWNpb3plbmthcmF0ZSB8IGdtYWlsICEgY29t, or message us on this page.